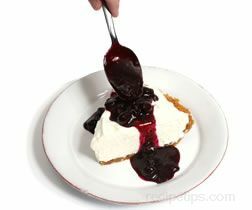 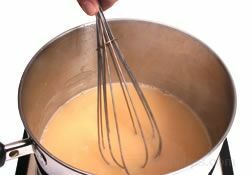 A thick and smooth mixture produced to be served as a sweet topping or ingredient for other foods. 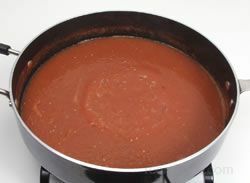 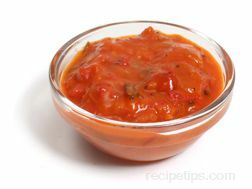 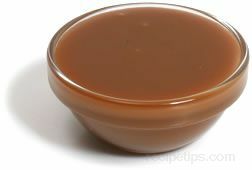 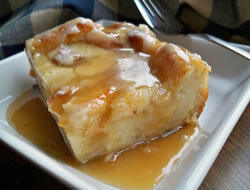 Some caramel sauces are produced by cooking sugar until it melts and darkens into a nutty brown colored substance and then adding other ingredients, such as corn syrup, non-fat milk and vegetable oil. 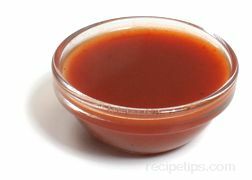 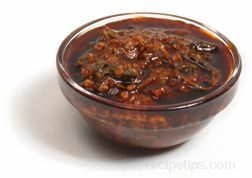 Most often used for desserts, caramel sauce is added to cookies, bars, cakes, pies, puddings, candies and in some instances, meat marinades. 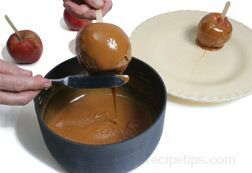 Caramel goes well as a topping for ice cream or as an ingredient to be mixed with peanut butter, chocolate, or whipped cream.